Navi Mumbai commissioner Hemant Nagrale, who came under heavy criticism for the handling of the Maratha agitation, has been transferred as Additional Director General of Police (Provisions and Procurement). However, the government has not yet appointed the Director General of Police, ACB. The post has been vacant since July 31, 2016. 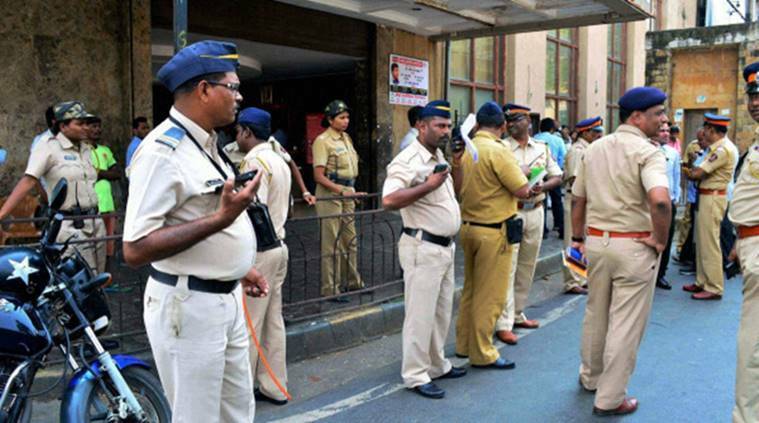 In a major reshuffle of IPS officers, the Maharashtra government has appointed new police commissioners in satellite cities of Mumbai. Incumbent acting Anti Corruption Bureau (ACB) chief Vivek Phansalkar has been appointed as Thane police commissioner. State CID head, Sanjay Kumar has been appointed as the Navi Mumbai police chief and K Venkatesham has been made the new Pune police commissioner. Kumar was head of the SIT that probed the murder of CPI leader Govind Pansare. In 2016, the CBI arrested Virendra Tawde, the alleged western commander of Hindu Janajagruti Samiti, an offshoot of right wing outfit, Sanatan Sanstha, in connection with the murder of another rationalist, Narendra Dabholkar. The Maharashtra SIT probing the murder of Govind Pansare had also arrested and chargesheeted Tawde and another alleged Sanstha member, Samir Gaikwad. IPS officer Parambir Singh has been appointed as Additional Director General of Police (law and order), Maharashtra Police. Navi Mumbai commissioner Hemant Nagrale, who came under heavy criticism for the handling of the Maratha agitation, has been transferred as Additional Director General of Police (Provisions and Procurement). Rajnish Seth who was the Principal Secretary (Home) will now be ADGP, ACB, (Mumbai region). IPS officer Amitabh Gupta, the head of Legal and Metrology department has been appointed in Seth’s place.